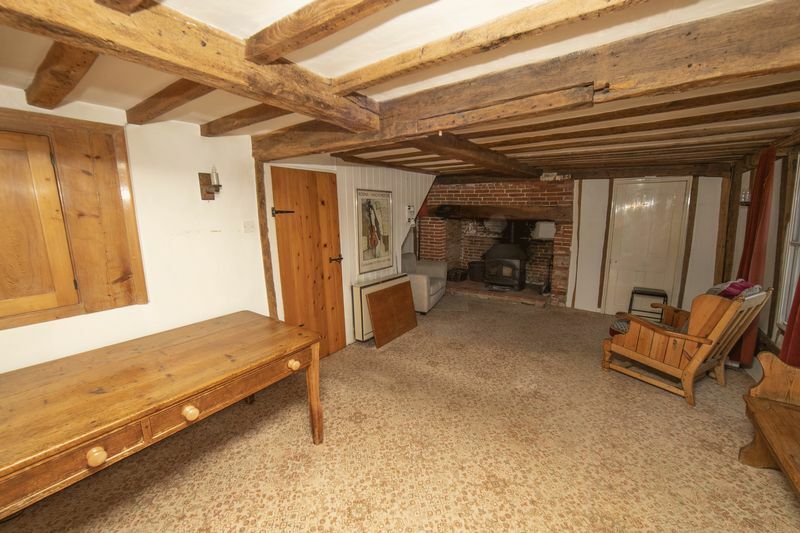 Located in the desirable village of Rickinghall, this substantial Grade II listed timber-framed farmhouse is believed to date from 1600. 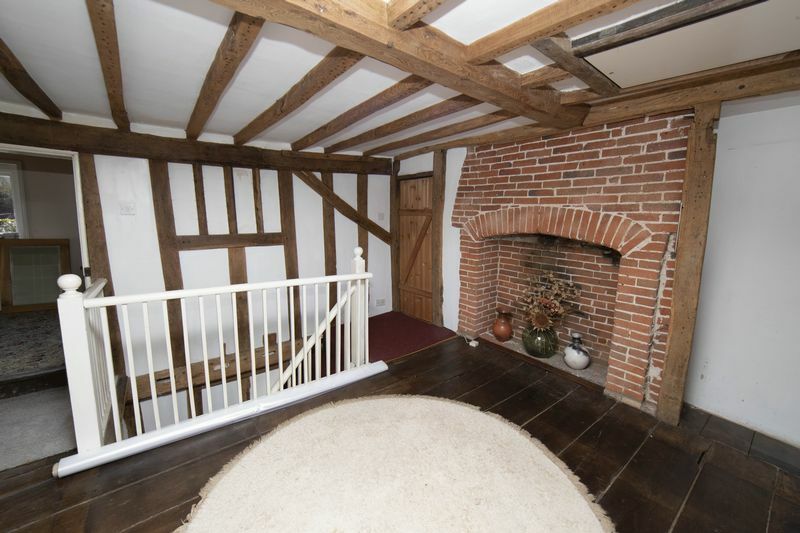 While boasting a wealth of character, including exposed beams and inglenook fireplace, it also offers plenty of scope for updating and reconfiguring the available space. 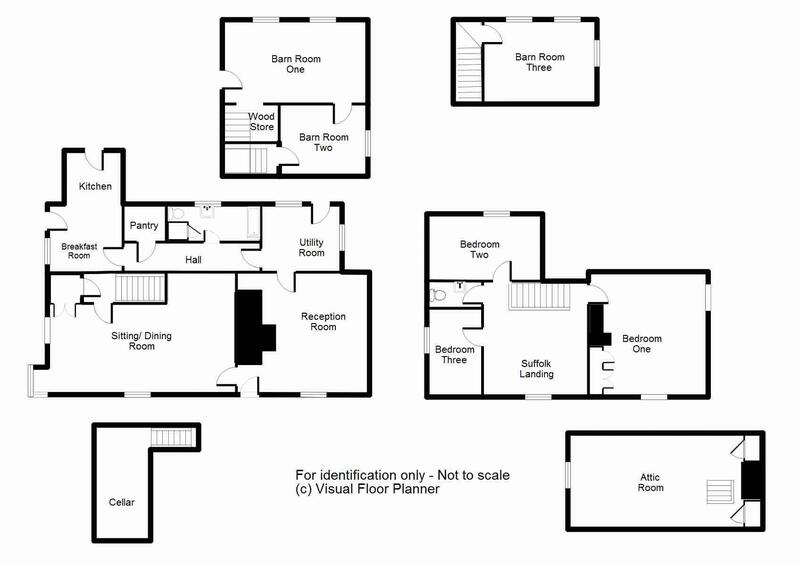 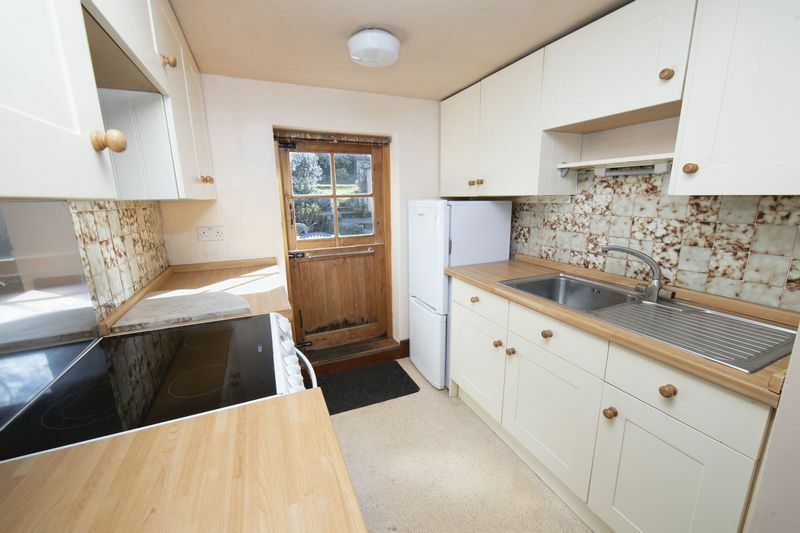 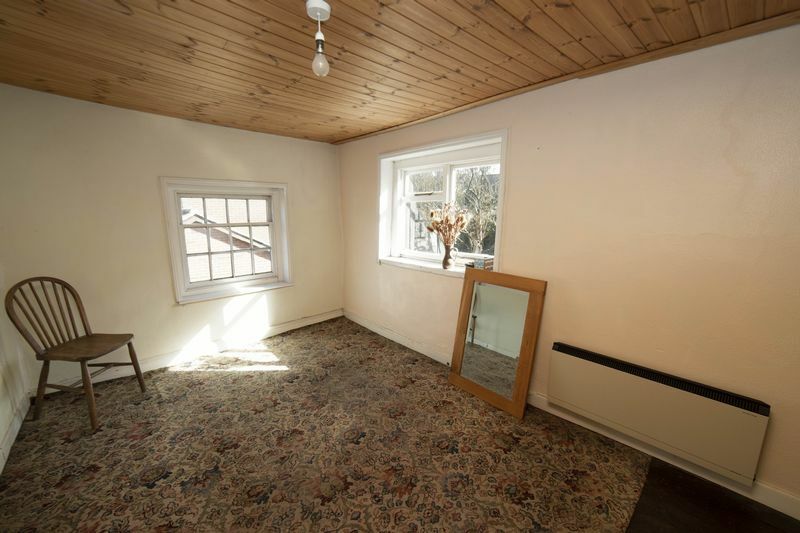 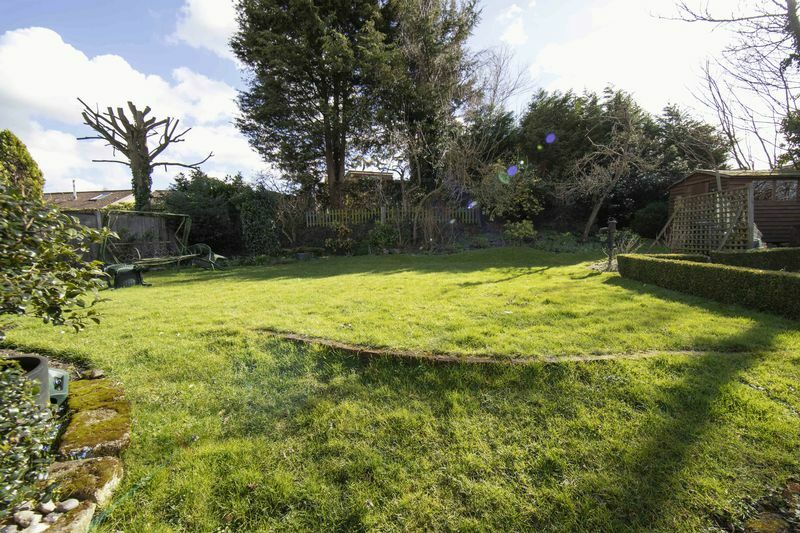 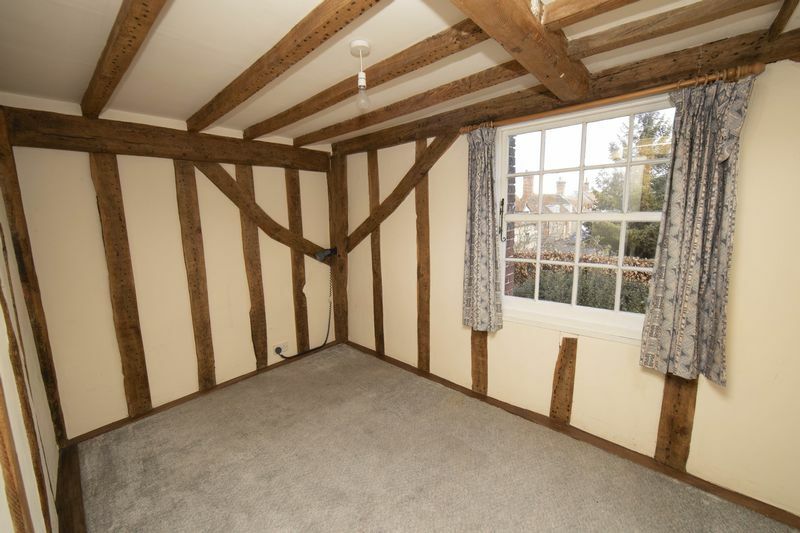 The accommodation is spacious and versatile, comprising large sitting/dining room, a kitchen/breakfast room, additional reception room/study or a ground floor bedroom, bathroom, utility room and cellar. 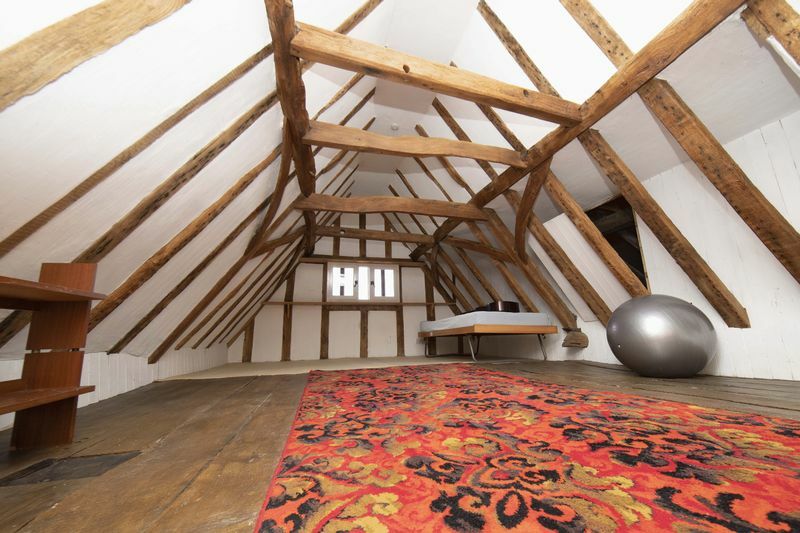 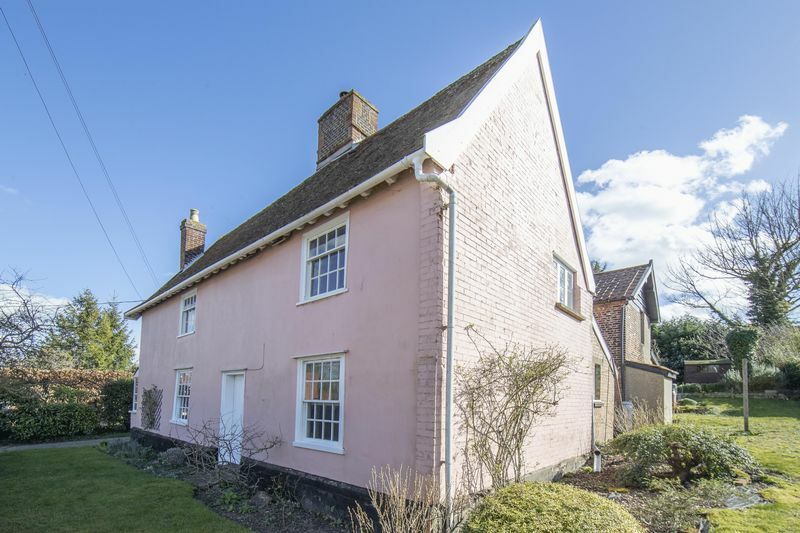 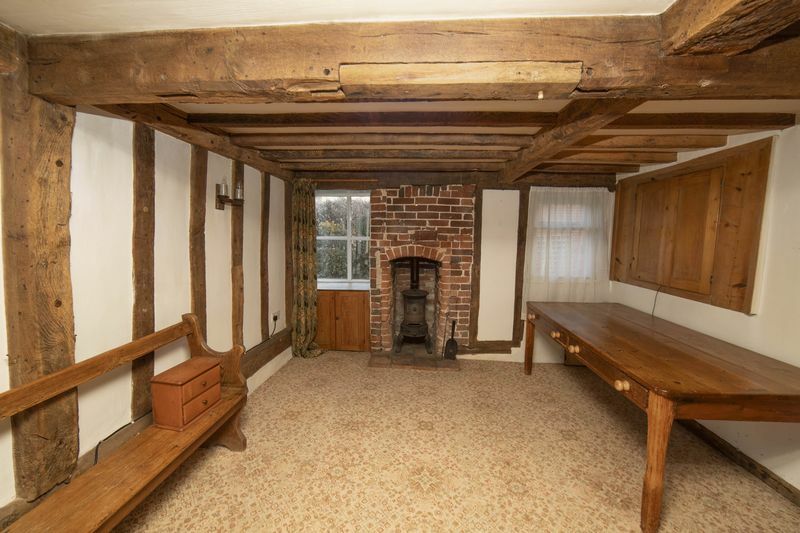 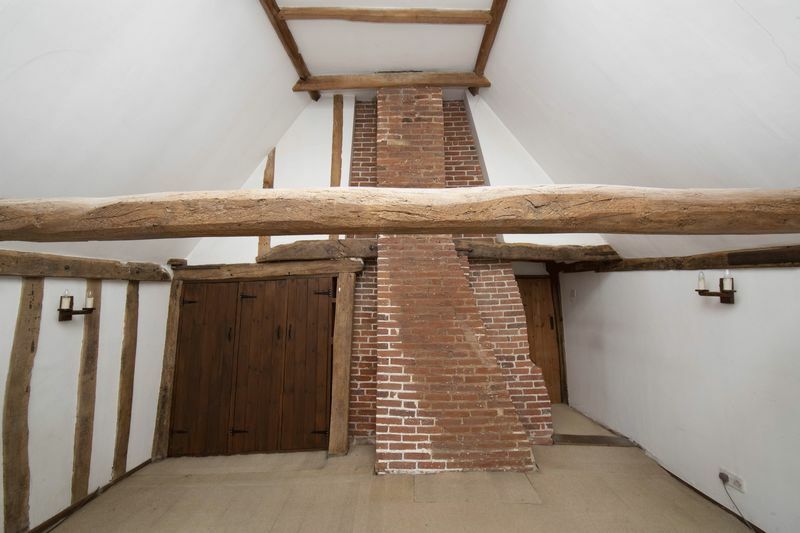 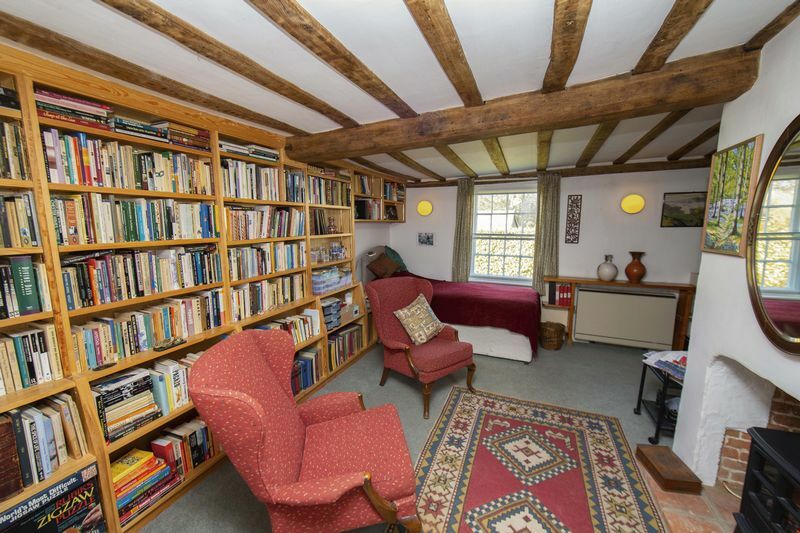 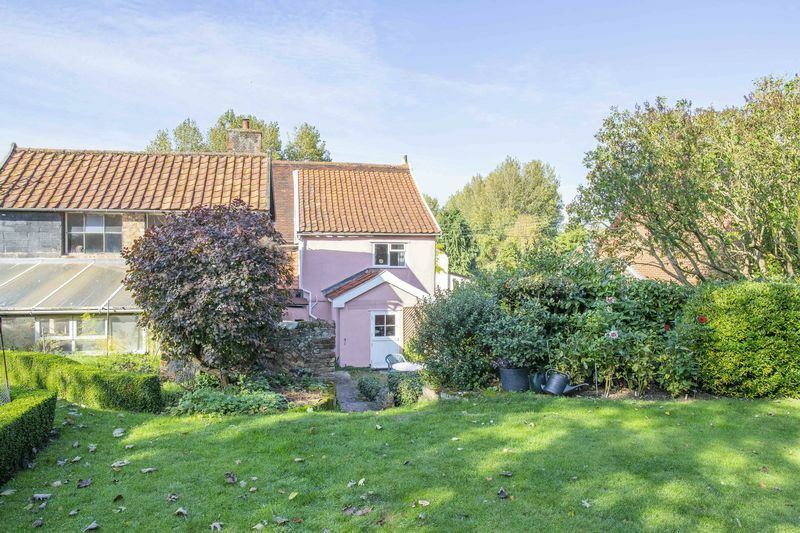 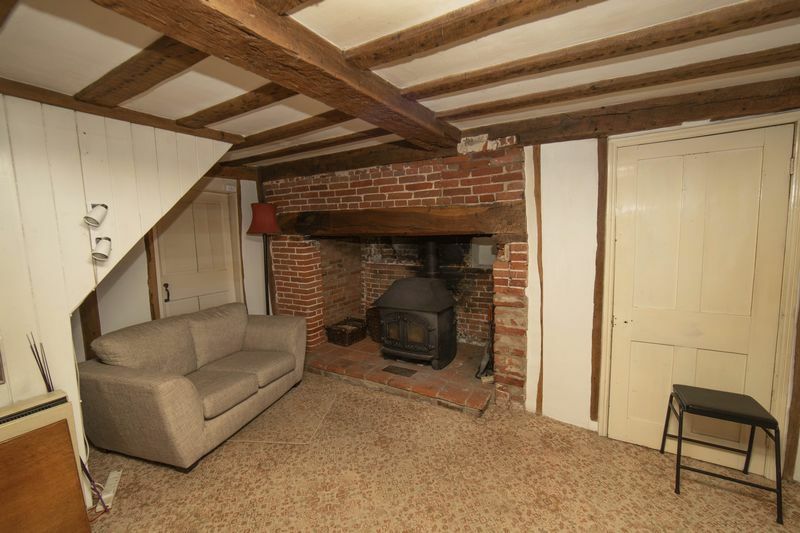 Upstairs, an oak floored Suffolk landing gives access to a vaulted master bedroom, two further bedrooms, a cloakroom, and a delightful attic playroom. 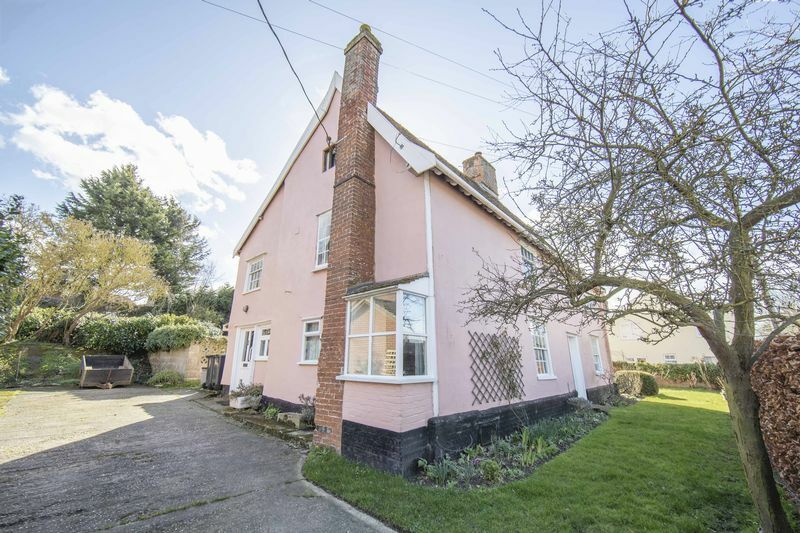 Outside, a wide driveway provides ample off road parking. 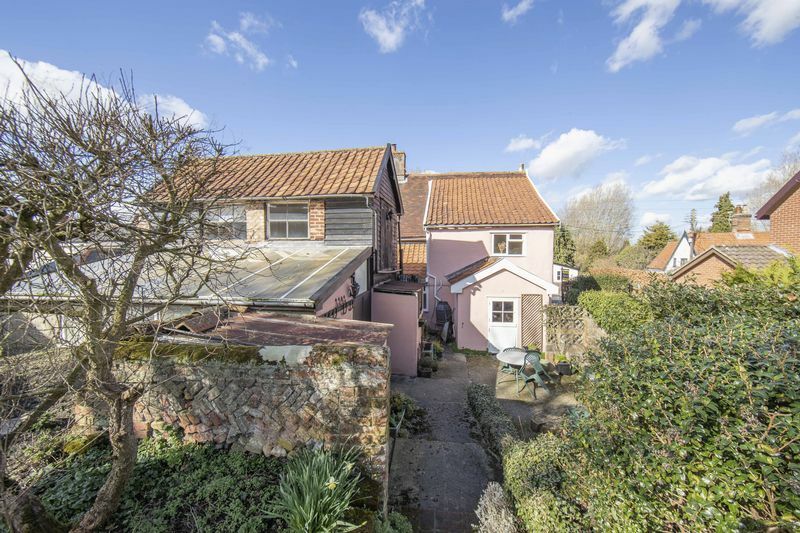 A stable door off of the kitchen leads to a charming enclosed courtyard with steps leading up to a south-facing garden. 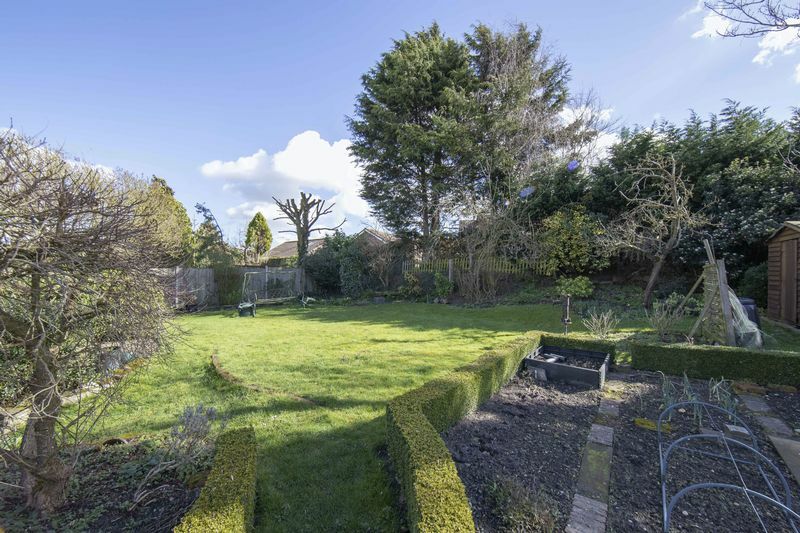 The garden is mainly laid to lawn, with herbaceous borders, established trees and shrubs, soft fruit bushes and a well cultivated vegetable garden. 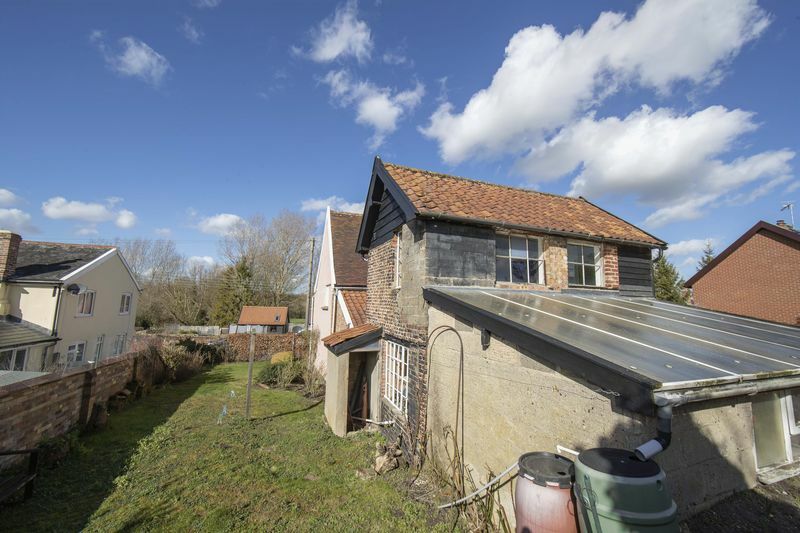 The property also benefits from a TWO - STOREY brick built barn, which offers enormous potential for conversion to use as a workshop, studio or annexe (subject to relevant planning) The barn has power and light connected and the property is being sold with no upward chain.